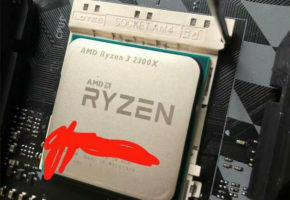 A fresh leak from our South Korean friends. 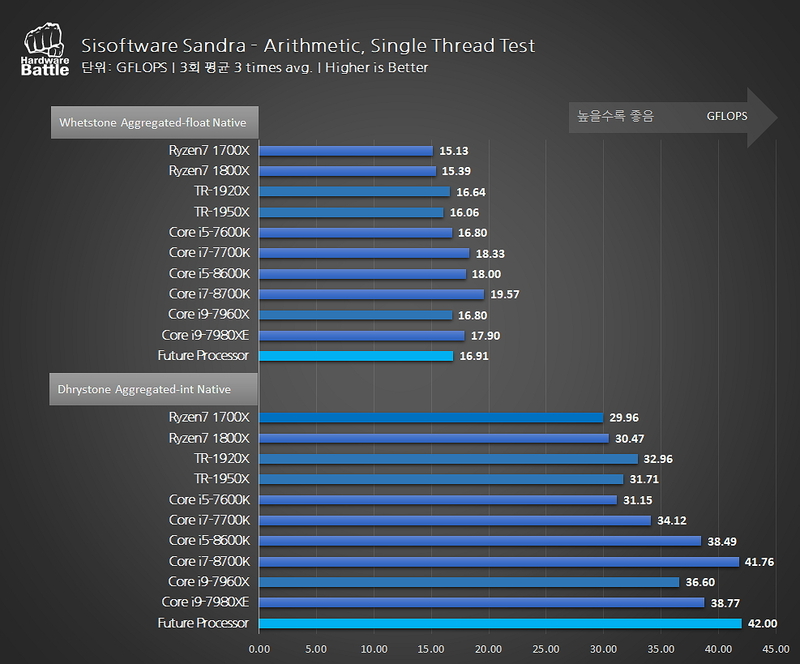 Probably the most interesting part of this leak is the maximum XFR 2.0 turbo frequency for this particular Ryzen sample: 4.35 GHz. 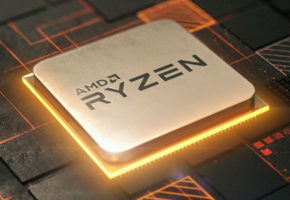 The XFR 2.0 option is not enabled for existing Summit Ridge Ryzen 1000 series CPUs. 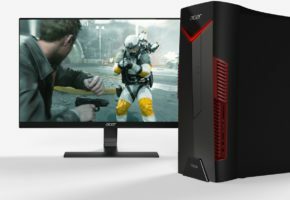 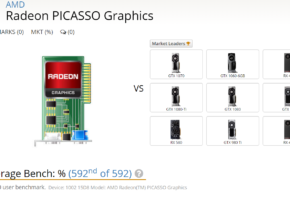 It is available for Ryzen 5 2400G though. 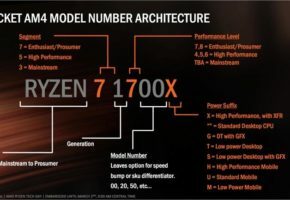 At this point, it’s unclear if XFR 2.0 will be fully supported by all existing 300-series motherboards. 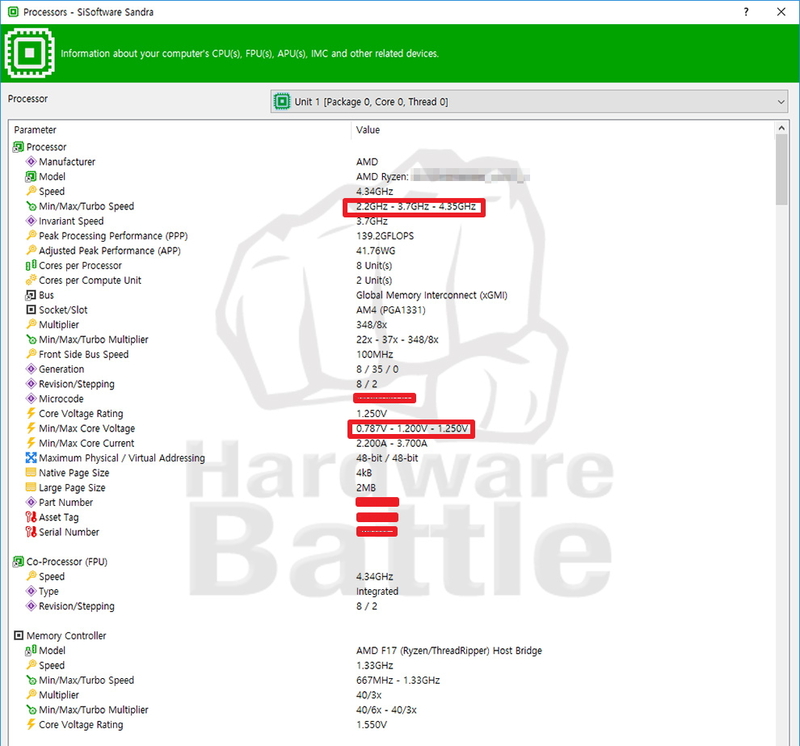 The sample used by HWBattle team is clearly based on Zen+ architecture since no Ryzen was capable of 4.35 GHz stock frequency as of yet. 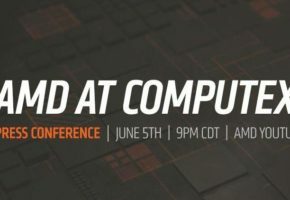 The CPU is detected as AMD Ryzen: XXXX which indicated preproduction sample, most likely given to one of the motherboard makers. 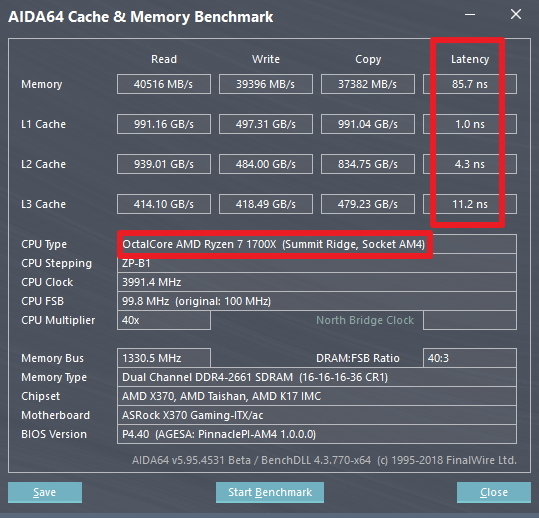 The sample was tested with ASRock X370 Gaming ITX/ac motherboard. 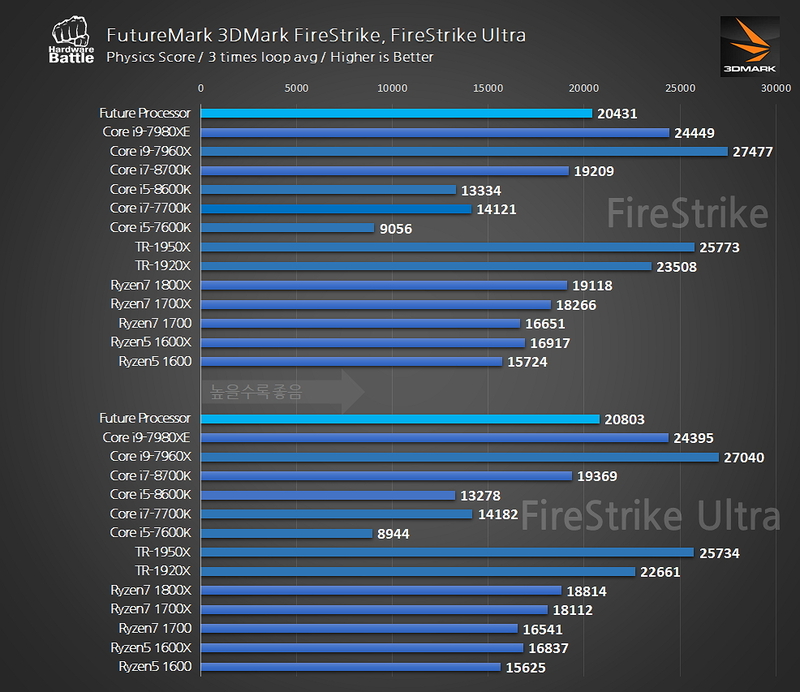 A series of tests were performed with new Ryzen CPU, including physics score measurement in 3DMark software. 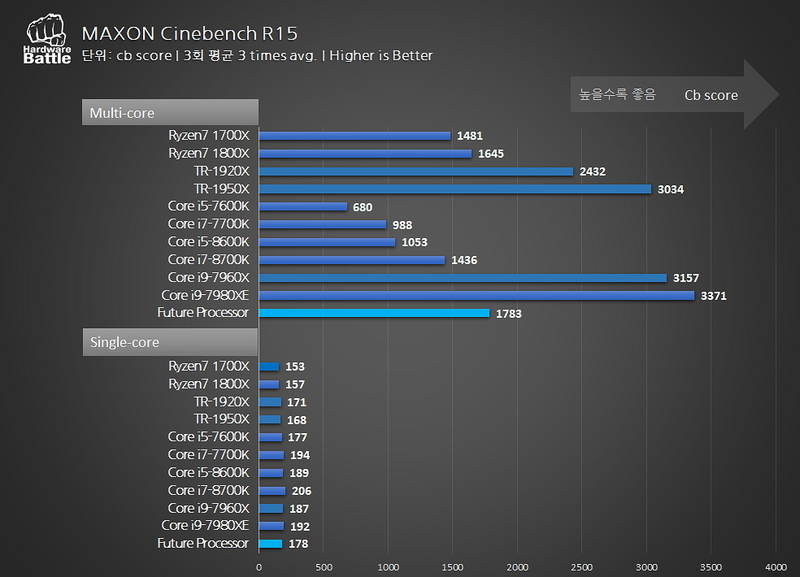 The single-core Cinebench score for new Ryzen has surpassed Intel’s Core i5-7600K.